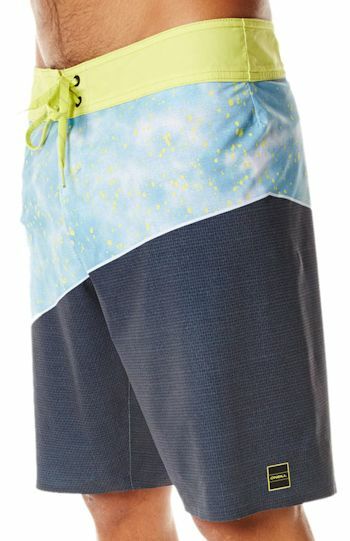 4	stars -	"Review for Oneill Hyperfreak Oblique 2.0 Multi Mens Boardshorts" Mark Taylor This Oneill Hyperfreak Oblique 2.0 Multi Mens Boardshorts is the best Boardshorts I have tried. The ULTIMATE in technology! This is Oneill's flagship stretch boardie. The surfer's boardshort, soft and flexible means super comfy. 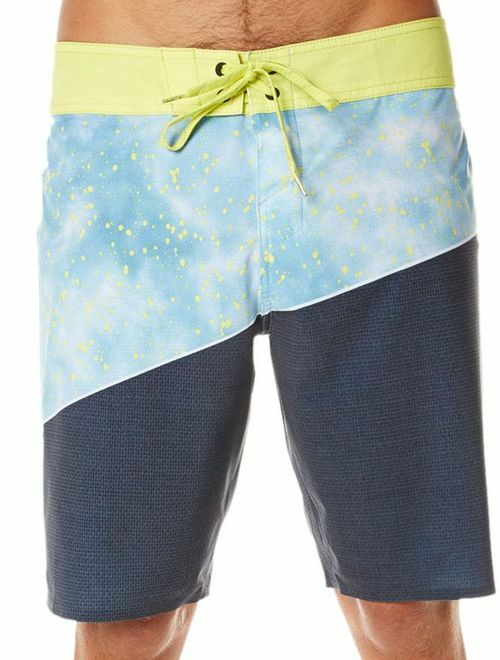 Exclusive Hyperstetch polyester allows the boardshort to move with you in all directions, creating a super comfortable fit and feel like no other. The most advanced boardshort technology on the market, when it comes to attaining the best sessions of your life there's nothing holding you back now. Taped Seams: Increasing the strength of the seam and creating a waterproof seal.